Fitbit took the leap from quantifiers to smartwatches and did so in 2016 with its Fitbit Surge and Fitbit Blaze. Later, he continued to launch more advanced models of quantifiers, but he repeated the smart watches with his Fitbit Ionic. 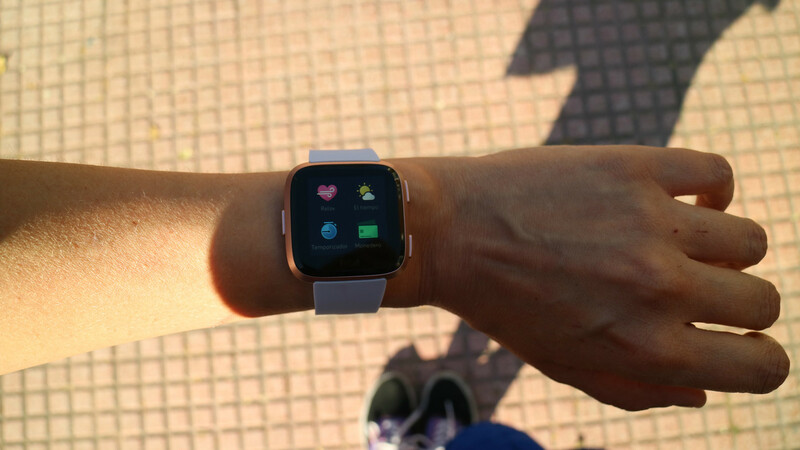 Now the company returns to the load with Fitbit Versa, a less sports version in design (not in benefits) and more economical Ionic model and also comes to the market for a price below 200 dollars. 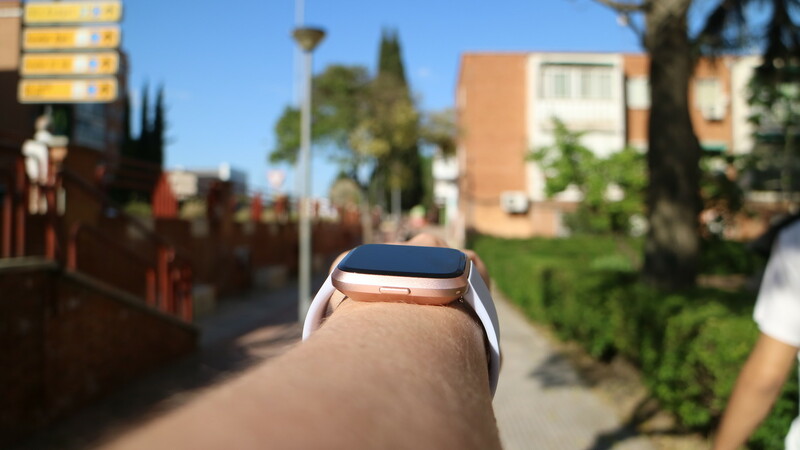 We have had the opportunity to test it and we are going to tell you about the results of this new smartwatch from the Californian company. 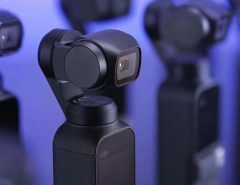 As we mentioned at the beginning, with the Fitbit Versa the company has maintained the specifications we had in the Ionic model, but giving a return to the design, taking it out of the sports line and making it more urban, more “Apple Watch”. 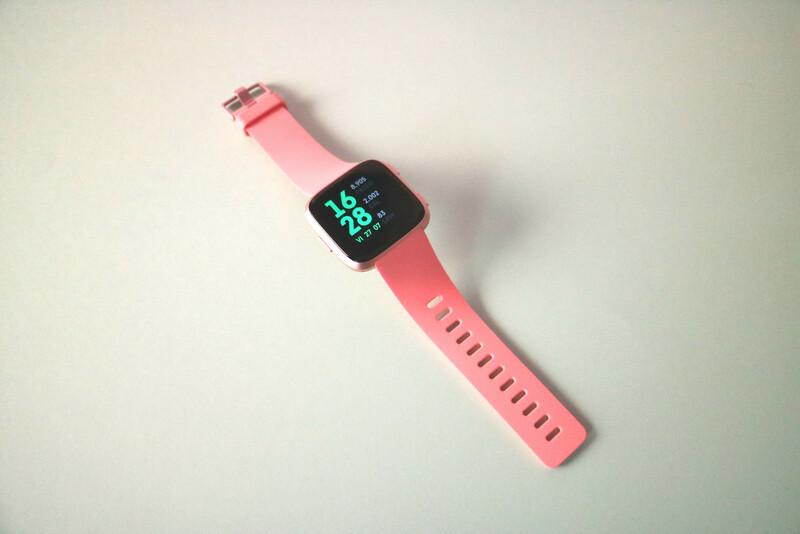 And is that comparisons are inevitable, since both design and dimensions Fitbit Versa has much resemblance to Apple’s smartwatch. But comparisons apart, in terms of design is an impeccable device, with dimensions and weight that make it easy to wear and above all, we can wear it outside the sport context, a good strategy in order to compete in the market and get out of it. what they have done to date. The “body” of the watch has an LCD touch screen with a size suitable enough to handle and with a very good tactile response. The screen has a coating of Corning Gorilla Glass 3 to make it resistant to scratches and bumps. 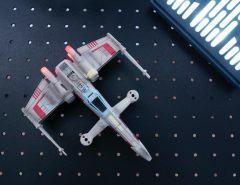 As for the level of brightness, this is quite good, which has given us visibility in virtually any lighting condition. The same can be said for automatic brightness adjustment, fast and accurate in all circumstances. In addition to the touch screen, the clock has three physical buttons, two of them located on the right side and one of larger size to start the menus on the left side. The three buttons are the same color as the rest of the sphere and with curved finishes, so they blend perfectly without protruding too much. 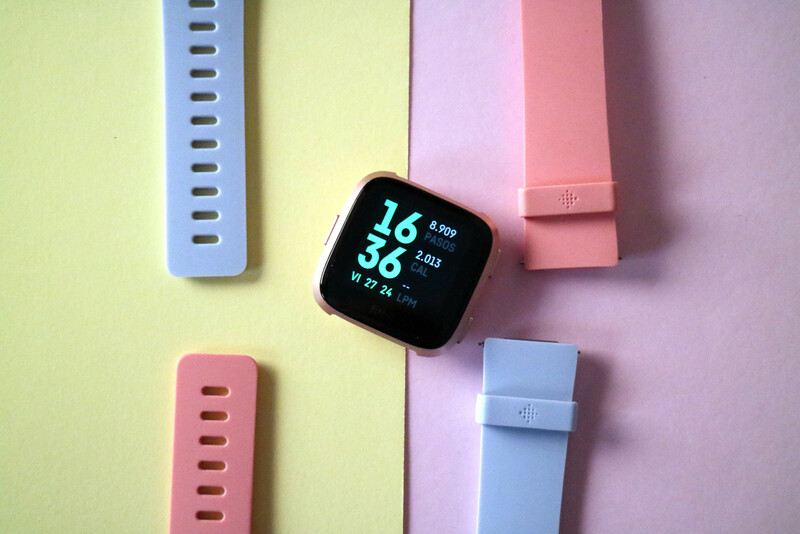 The Fitbit Versa works under Fitbit’s own operating system, Fitbit OS. This system records all our data through the official free application of Fitbit, which is compatible with both Android and iOS. As in previous models, from the application we can configure the clock, notifications and also the objectives of steps or exercise that we want to mark us daily. 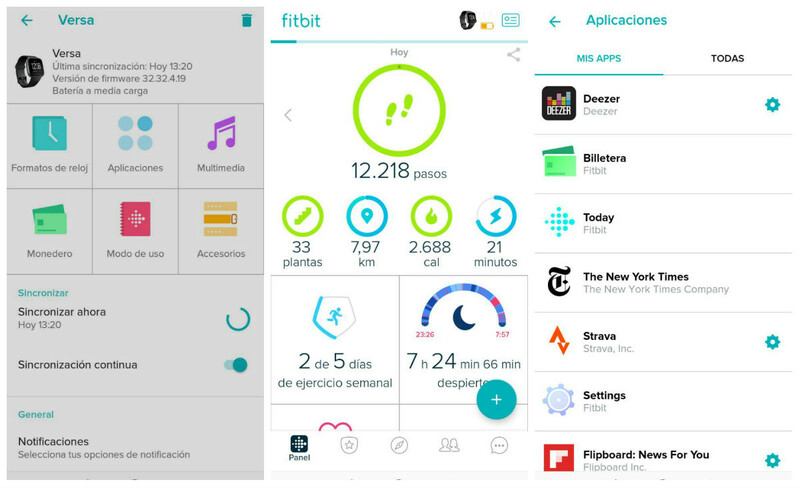 We can install (although still few) third-party applications in Fitbit OS. An old acquaintance is Strava, a star application in the world of sports, but we also find other applications such as Flipboard or New York Times to read news, although it is something we do not recommend at all because of its lack of comfort and practicality. The bracelet comes with a charger in the form of a base with a retractable clip that through three magnetic pins, completes the charge. The loading process is quite fast , since starting from zero we obtained 100% autonomy in little more than an hour. Finally mention that it is possible to change the straps to the watch, but that the system, with retractable rods, is the least easy. When you have tried it several times in the end you take less time to get it, but the first attempts are really tedious. Unlike the Fitbit Ionic, this watch is not so focused on sports user, but rather on the average user who wants to improve their habits. Despite this, the watch monitors all our data, including heart rate for 24 hours, thanks to its Pure Pulse reader integrated into the wrist. Of course we have the monitoring of the daily steps, kilometers traveled, the calories expended, the floors that we have climbed and how many minutes of physical activity we have done throughout the day. But in addition to viewing the recorded data, we can also set vibration and visual alarms that warn us if we have registered a long period of inactivity and encourage us to move at least 250 steps. 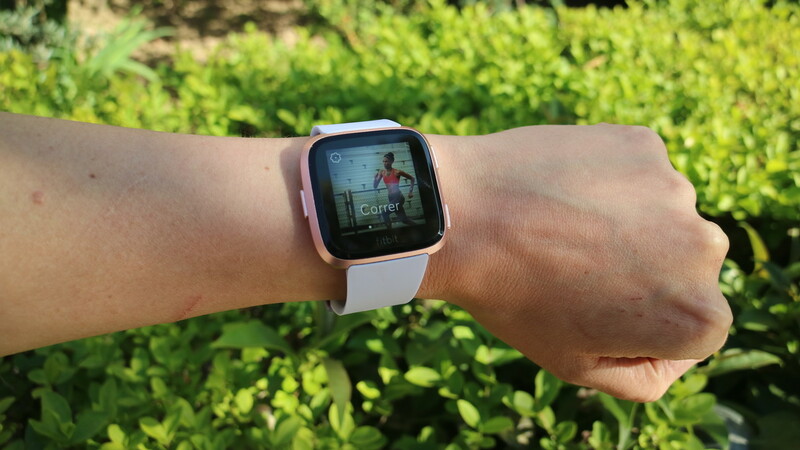 The watch also has gamification options, which make it easier for us to reach goals through challenges and competitions with other users of the Fitbit community. It also includes a “coach” option (also inherited from Ionic) in which we can visualize several video exercises and perform them while indicating the steps. Fitbit takes time including its sleep monitoring tool in its wearable devices and the Fitbit Versa was not going to be less. It is able to control the hours we remain resting, and also how much time we spend in different phases of sleep. These data help us to have better sleep hygiene, to see (this surprises a lot) how little or how much we sleep, and compare it with what we should do within healthy parameters. It also includes the relaxation function that the company applied long ago in their quantifying bracelets, and that for a couple of minutes they control our breathing to lower the pulsations and get rid of stress. As we can see, Fitbit Versa has good quantifier genes and as such it has given us a perfect experience in this sense, but will it have lived up to smartwartch? If Fitbit wants to compete in the world of smartwatches and “disengage” in part of the sports world to reach more audiences, it has to show that it can. One of the important points for this is to integrate a good payment system. 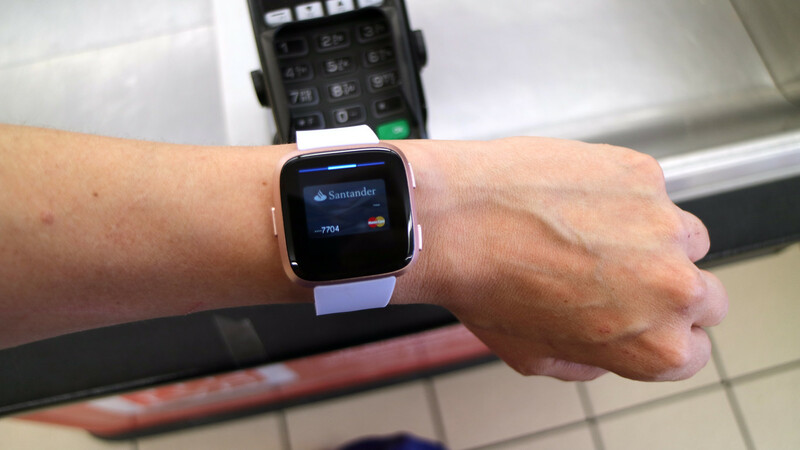 The Fitbit Versa has an integrated NFC chip that allows us to make payments from the Fitbit Pay platform, but for the moment (and has been doing so for months) is only available for Carrefour Pass and Banco Santander. We have tried it, we have made payments with it and both add the card in the application, and run the entire purchase process is very simple, the pity is that they have not yet expanded the ecosystem of available banks. Every good smartwatch worth its salt has to give us a notification system that allows us to forget to take out the mobile phone. Does the Fitbit Versa do it? Absolutely not. On the one hand, it is nothing more than a notification center, that is, we receive them but we can not interact with them from them. On the other hand, the configuration is completely destabilized. 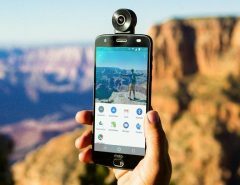 For example, when we activated them, all of the selected applications began to reach the clock, but if we put the phone in silence and activated the sound again, they did not arrive and the only possible option was to restart the phone, something completely unacceptable in this type of devices.